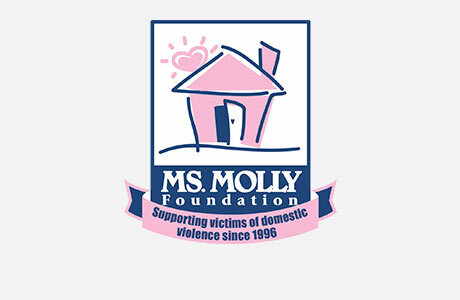 Molly Maid has been serving the Woodbridge area for over 20 years and cleaning homes is our expertise. We are fully insured and perform background checks on all of our maids. Quality of service and customer service are our top priorities. Our Woodbridge home cleaning services are flexible and designed to meet your needs. From dusting to vacuuming, our maids are happy to do many cleaning tasks so you don’t have to! Residential home cleaning is our specialty. 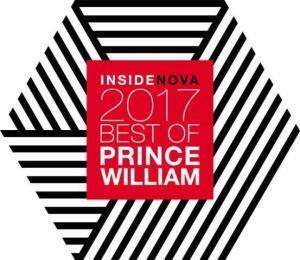 We are proud to serve Eastern Prince William County as well as Eastern Fairfax County and Alexandria south of the Beltway. Particularly, we service Woodbridge, Burke, Springfield, Kingstowne, Mount Vernon, Annandale, Fairfax Station, Eastern Fairfax, Falls Church, Manassas, Manassas Park, Dumfries, Triangle, Lorton, and McLean. Quality of service and customer service have been our top priorities for over 20 years. Give us a call at (703) 991-2609 or request an estimate today! Do you offer regular service on weekends? We offer regular cleanings on Saturday with the understanding that the team may be different each time and the cleaning is done hourly as opposed to a flat rate. We work in teams of two. What do they do when they clean? We dust high and low, dust the furniture and accessories, vacuum all carpets, vacuum and clean hard surface floors, baseboards and window sills, thoroughly clean and sanitize bathrooms, wipe woodwork, doors, and switchplates, and clean the kitchen to include counters, top of the stove, outside appliances, inside the microwave, and wash the floor.